“You don’t need a peg leg or an eye patch,” begins Judge Alex Kozinski, launching into a scathing ruling against Sea Shepherd Conservation Society, which the judge calls a “pirate” organization. Kozinski, chief judge for the Ninth Circuit Court of Appeals, concluded in a ruling today that U.S. District Judge Richard Jones had made “numerous, serious and obvious errors” when he declined to issue an injunction against Sea Shepherd for its high-seas battle against Japanese whalers. The three-judge panel ordered that the case be removed from Jones’ jurisdiction and turned over to another Seattle district judge drawn at random. 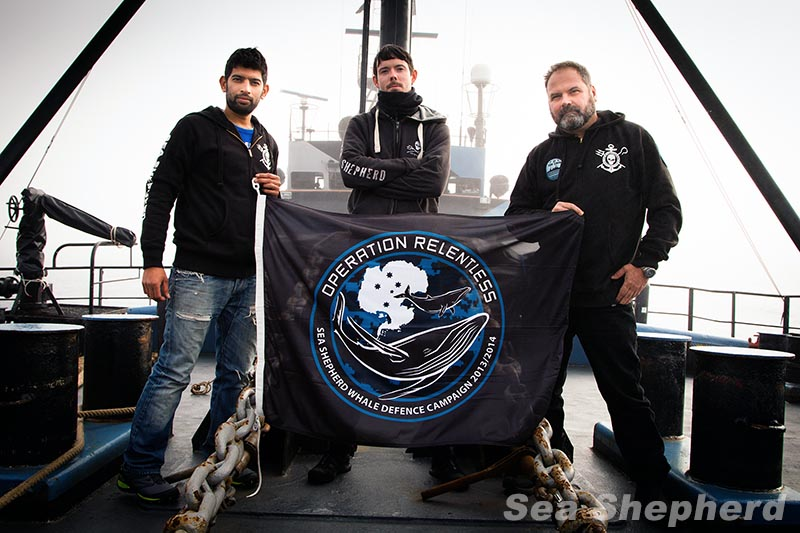 Meanwhile, the Institute of Cetacean Research — the Japanese whaling organization — continues its effort to get a contempt-of-court citation issued against Sea Shepherd, which has increased its efforts to disrupt Japanese whaling in the Southern Ocean. Sea Shepherd remains under a U.S. Court of Appeals injunction, which requires that the organization’s ships operate safely and stay 500 yards away from the Japanese vessels. I’ll provide an update on Sea Shepherd’s activities in a separate blog post, but let me first tell you more about Kozinski’s ruling (PDF 238 kb), which finds nothing commendable about any of Sea Shepherd’s actions. Who would have guessed that, throughout the history of our state, a Kitsap County resident has never served as a State Supreme Court justice? That’s been true until now, that is, since Bainbridge Island attorney Charlie Wiggins is about to replace Justice Richard Sanders on the state’s high court. That’s just one tidbit in a fascinating story written about Wiggins by reporter Tristan Baurick in Monday’s Kitsap Sun. In his blog, Bainbridge Conversation, Tristan also revealed how a Kitsap resident years ago became a Supreme Court justice — but only after moving to Tacoma, so he didn’t count. 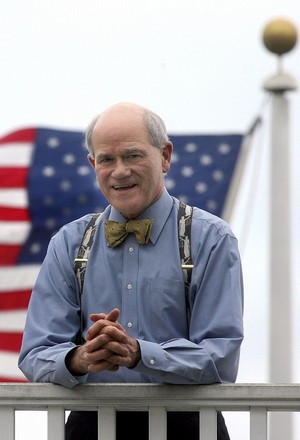 It’s too early to know how Wiggins’ presence will change the Supreme Court, but most observers expect him to take positions to the left of Sanders, who is generally viewed as either a Libertarian or a staunch conservative. Tristan quoted Court of Appeals judges who have worked with Wiggins. They said he is well respected in legal circles but remains largely unknown to the public. One thing I found interesting was Wiggins’ predictions about issues that could come before the court in the future. His lists water because of its limited supplies. In trying to judge how Wiggins might shift the court, I read several of his articles written for legal publications. For a lawyer, his writing can be engaging, especially when dealing with historical issues. Check out “The Battle for the Tidelands in the Constitutional Convention,” which he wrote for the Washington State Bar Association.